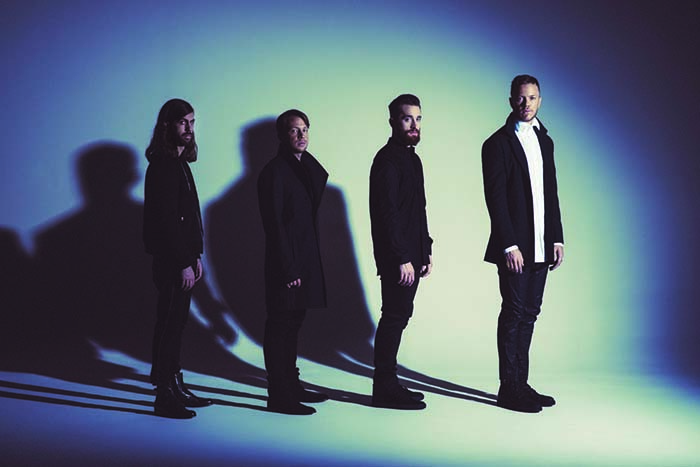 Get Imagine Dragons Believer Sheet Music, Piano Notes, Chords and learn to play in minutes. 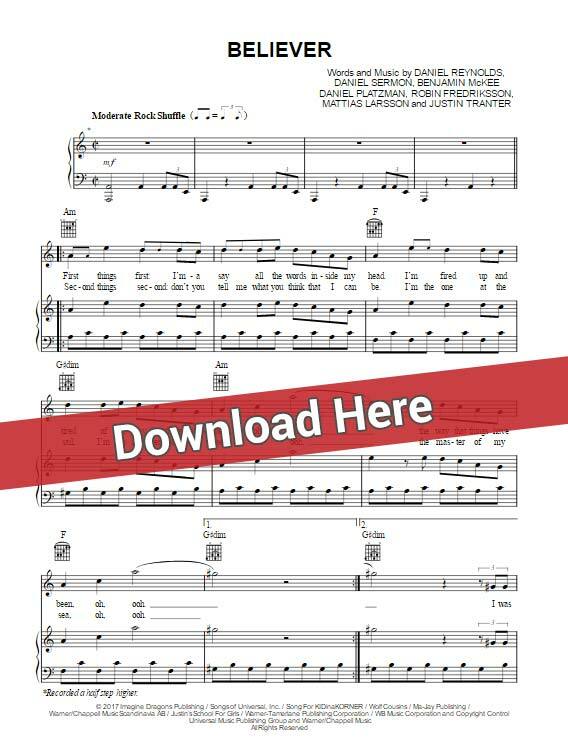 It’s easy when you download pdf or print the score, watch free video tutorial. 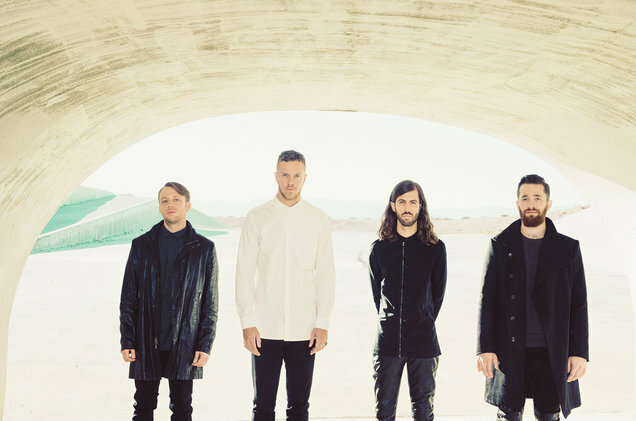 This is a 7-page score that was composed by Daniel Raynolds, Daniel Sermon, Benjamin McKee and Daniel Platzman. Originall in Am, this score can be transposed into 6 different keys to suit the needs of various players.